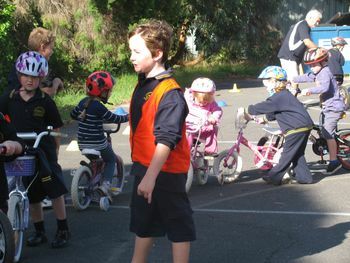 At the conclusion of the course, we introduce fun skills consolidation games. 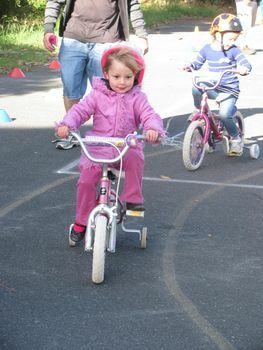 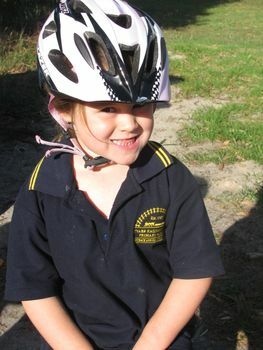 The usual starting age for our School Based Bike Education program is pre–school (3 - 4 year olds). 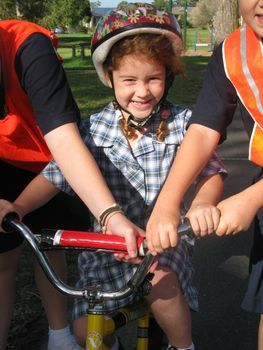 We also have a range of programs to challenge older and more experienced cyclists within the junior school. 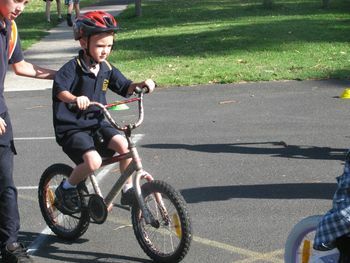 The cost of this program is covered by the school.